Honda TRX250TM | SA Motorcycles. Excellent breeding, built from tough DNA. Five-speed transmission with reverse and automatic clutch. Front and rear suspension has been upgraded for more comfortable all-day riding. Five-speed transmission with reverse and automatic clutch. Front and rear suspension has been upgraded for more comfortable all-day riding. Lightweight double-cradle steel chassis. Maintenance-free shaft drive routes power directly from the longitudinally mounted engine without inefficient directional changes. 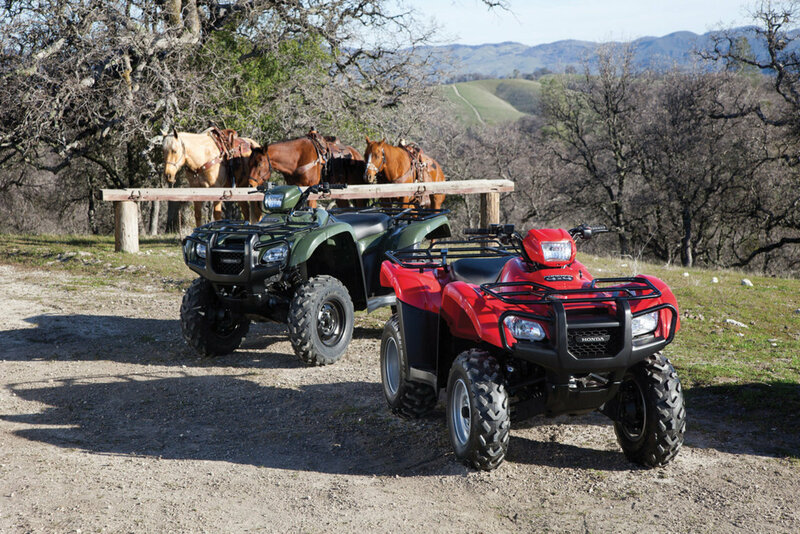 Ergonomically designed seating and control layouts provide a comfortable operating position for a wide range of rider sizes. 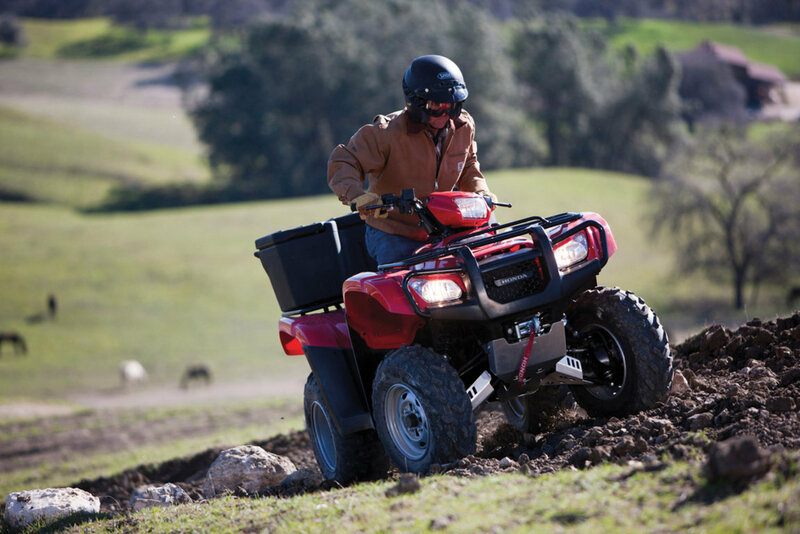 TRX250TM features a high-performance cylinder head for increased performance. An oil cooler is standard equipment, ensuring optimal engine temperatures under difficult operating conditions.Lightweight, OHV air-cooled 229cc engine is longitudinally mounted to allow direct driveshaft alignment to rear wheels for fewer frictional losses. Automatic cam-chain tensioner reduces maintenance. Convenient electric starter with auxiliary recoil starter. 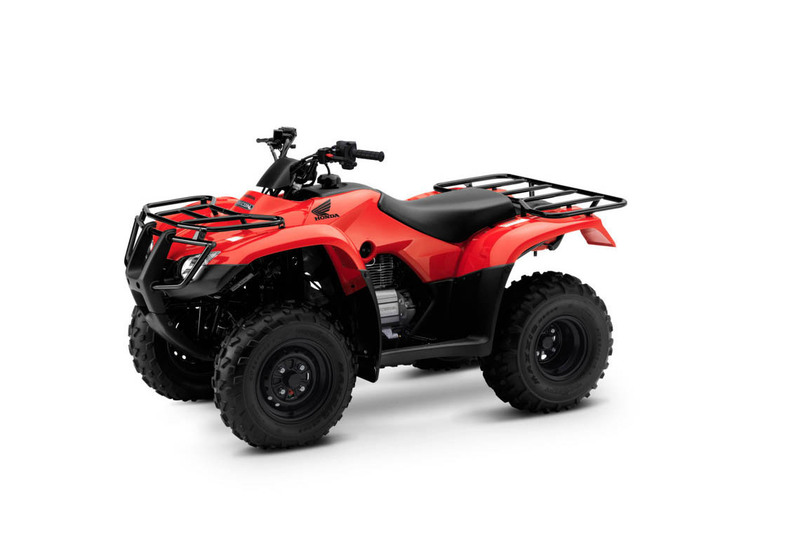 Looking to take the TRX250TM for a test ride? Tell us when it suits you and we will be in touch to confirm the time and bike availability. Want to know more about the TRX250TM? Our sales team have years of experience and can help with your enquiry.